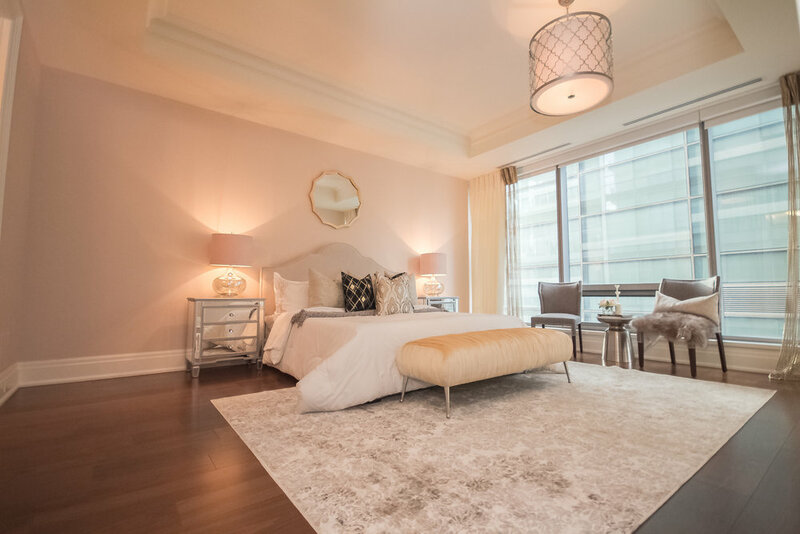 Introducing Suite 501 at the Four Seasons Private Residences Toronto. 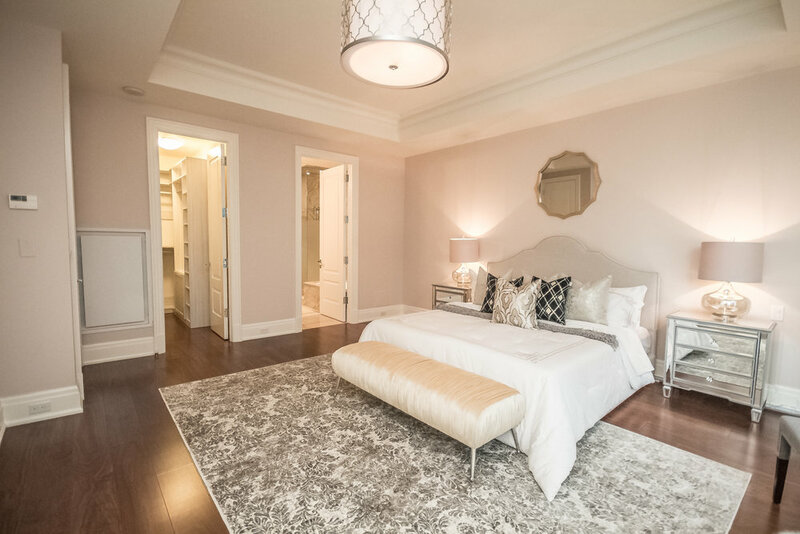 Be inspired with exceptional design, suite 501 is an elegant corner suite that presents a spacious one bedroom with den layout with approximately 1260 square feet of space, soaring 10 ft ceilings and gleaming hardwood and marble flooring throughout. 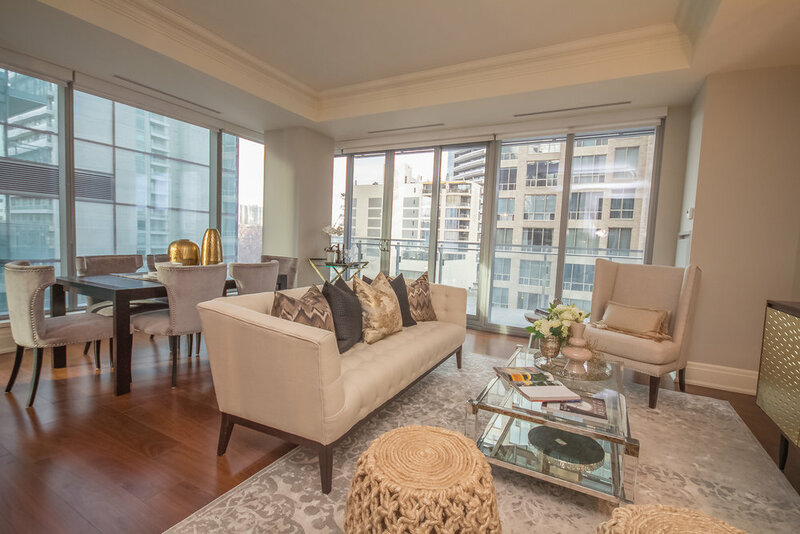 The stunning floor to ceiling windows allow ample light to filter through. 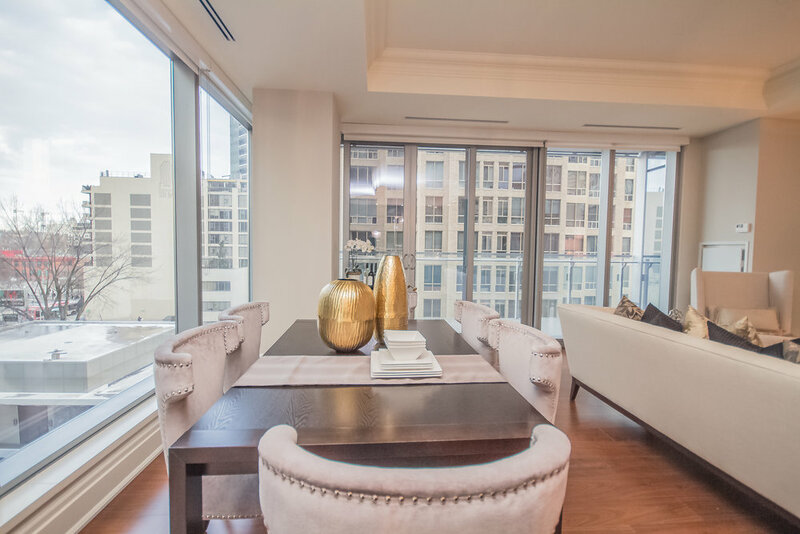 The gourmet kitchen features Miele and Subzero appliances and custom contemporary cabinetry and granite counter-tops. 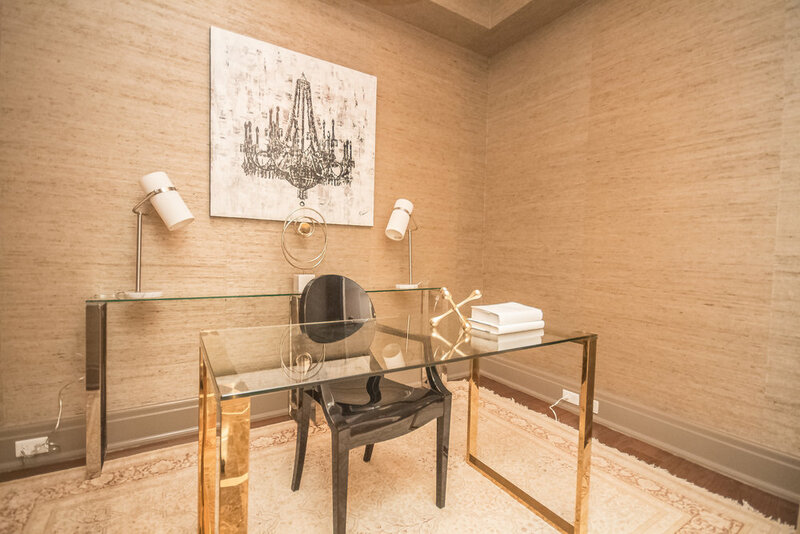 Combining the best of Four Seasons service and outstanding amenities, discover just how effortless life can be, when you live in suite 501 at the Four Seasons. At the Four Seasons, your life is enriched by the renowned Four Seasons services and amenities. Lounge poolside, work out in the fitness centre, or unwind in the spa. Meet for cocktails at Dbar, then dine at the stylish Café Boulud. Expert concierge staff are available to provide advice and assistance. 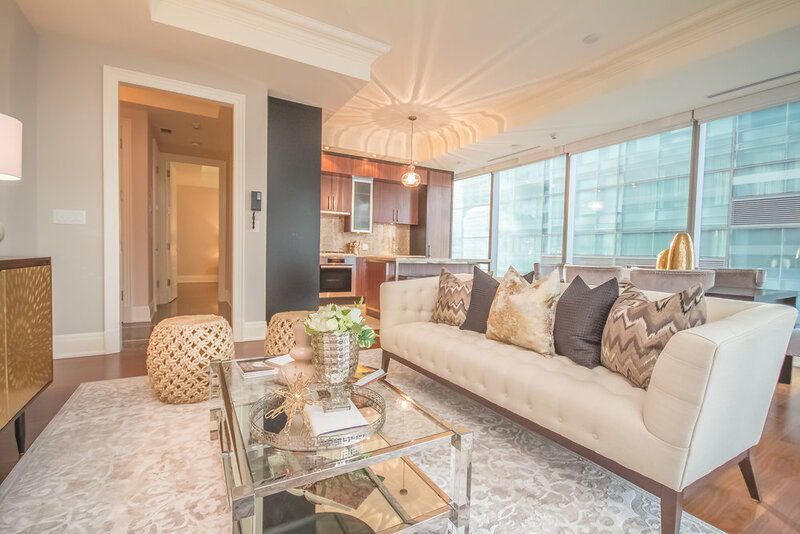 Let's tour Suite 501 at The Four Seasons Private Residences Today! Why Buy at the four seasons?